Can You Do More To Protect Your Family And Home? They say your home is your castle, but few of us fortify our properties in quite the same way as they did in medieval times. Of course, centuries have passed, and there are now technologies available that can add that extra layer of protection we all need. Our homes can be vulnerable to damage and vandalism, theft, invasion and to product the water damage behind wall. The last thing you want is your family to come to harm. So how are you protecting all that you hold dear? The first thing you can do to ensure your property is secure is to check the boundaries. There are two reasons for this. The first is to deter strangers from walking into your garden or home. The second is to stop animals getting into your garden when your children are playing there. Make sure fences and posts are secure and sturdy. 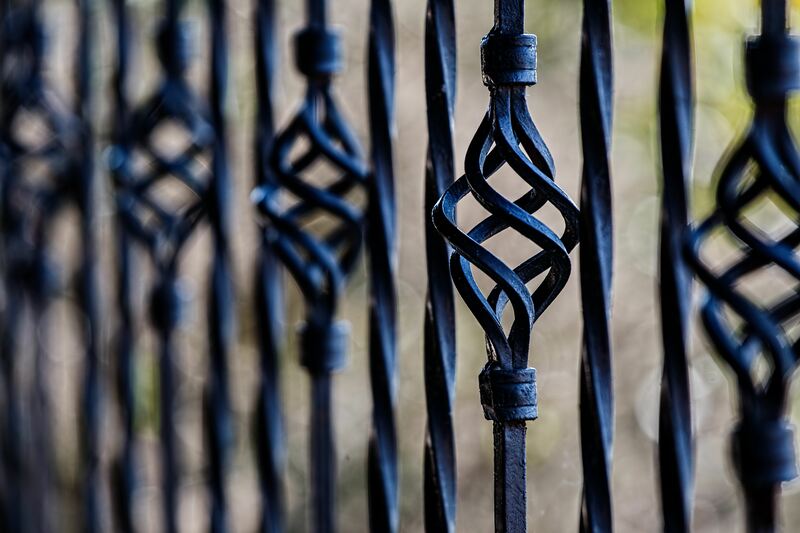 Add locks to your gates, and add some netting to reinforce any gaps in your large hedges. There are new standards for doors in the home that might have surpassed the ones you currently have. The better the locks, the better the security. Reinforced doors might be more expensive, but they’ll stand up to a lot of kicking! They’ll probably keep the cold out a bit better too. Don’t forget your windows. It’s quite difficult to smash a window, but if someone does, make sure the locks prevent them opening it for access. 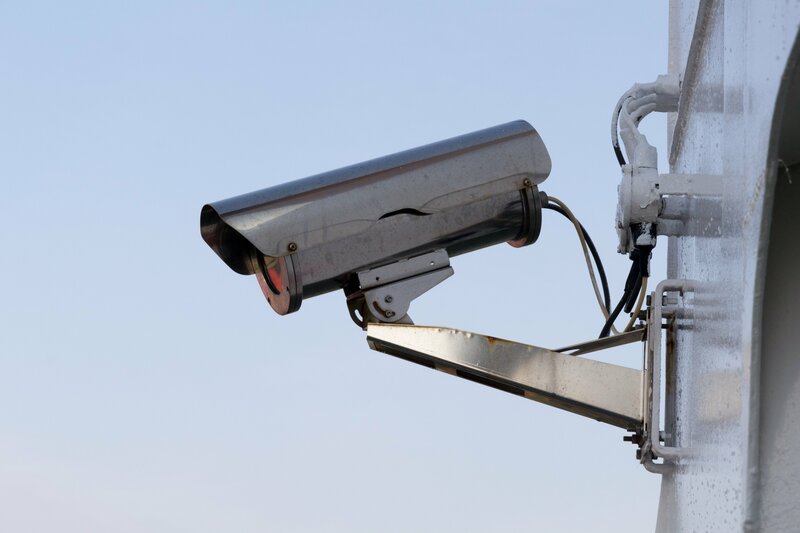 CCTV in its many guises has become the norm in our lives. We’re used to the cameras in the office, on the trains, and on our car dashboards. But few of us are using a camera on the exterior of our homes to deter burglars or home invaders. Just the sight of a big camera is enough to put most people off. Companies like Analogue Electrics Ltd can assess whether you need a closed circuit monitoring or an internet one that you can log into from anywhere. House alarms can be incredibly annoying when they go off. But most neighbours would actually investigate if they realised it was your home making all that noise. Yes, they work, and the box on the outside of the house can be a deterrent too. If you have a beautiful, luxury home, this can attract thieves to see if you have easy-to-grab luxury items in there. Use an alarm to put them off for good. If your house keys are lost or stolen, the alarm code will still need to be known to avoid the security company being alerted. It’s easy to forget to lock a door, or even shut it sometimes. Get into the habit of routinely checking every access point before you go out or go to bed. These simple checks can help prevent a lot of heartbreak. You should be able to enjoy leaving your home without worrying that you’ve left it vulnerable. Keep your family safe.